Straight Tuck End Boxes with full color CMYK/PMS printing process 14pt, 18pt and 24pt card stock available with Foiling, Embossing, Spot UV and other custom print options. We do fully customized your Straight Tuck End Boxes at very low price with no minimum order quantity. Fill in the quote form to get price quote right away. FREE Shipping & Design Services. Size / Styles Straight Tuck End Boxes Different shapes, styles and various sizes are available, according to clients' specific requirements. 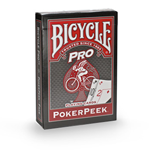 Specification Straight Tuck End Boxes Customize with client's logos and designs. Colors Straight Tuck End Boxes with CMYK full color and pantone color. 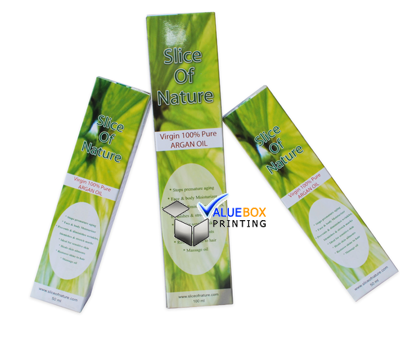 Valueboxprinting understands the significance of straight tuck end packaging. 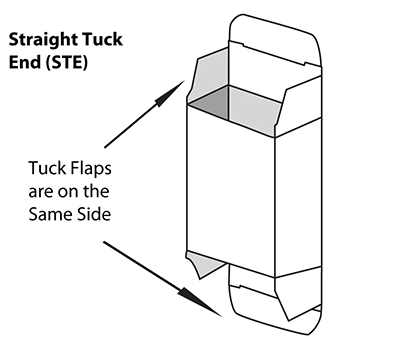 Our straight tuck end, or STE, may be sized to meet your product along with your own specifications. The upper and bottom tucks near the rear which leaves a cleaner appear at the front part of the box. Your packaging does far more than simply hold and protect your merchandise; it makes customers conscious of your business and brand. Developing a look that is custom tailored and fit to your specifications is vital for your manufacturer shelf appeal. To begin, enter your custom measurements. After that you are prepared to add art! Require DIY customization to another level using our advanced online editor. If you are a more sophisticated user, then download your habit perish line and edit offline using Adobe® Illustrator®. Whether you are working offline or online, see your finished job in 3D and accept it before submitting your purchase. Most manufacturers require substantial orders on custom straight tuck end boxes that leaves many much more packaging than they understand what to do with. 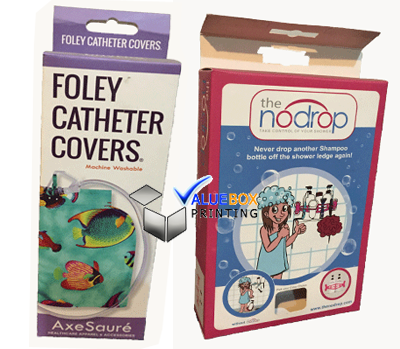 With order amounts as low as 50 bits, Valueboxprinting lets you buy just what you want, if you require it. With endless customization possibilities available, produce straight tuck end packaging to attract a niche and your product will sell itself. Straight tuck end boxes for gifts on order Stylish packaging always attracts attention and makes the content more desirable. A printed logo or branded color scheme serves as an additional advertisement and improves the reputation of the brand. 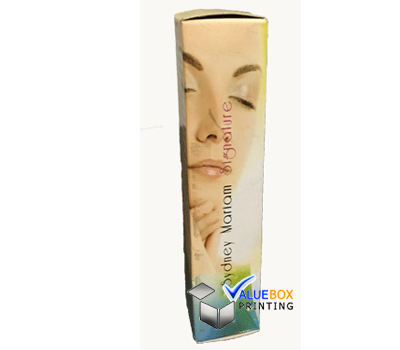 In value box printing you can buy custom straight tuck end boxes made of high-quality cardboard. Their shape is suitable for any products: from sweets and cosmetics to gadgets and bank cards. Whether you are an e-shopkeeper, a simple trader, a caterer or a profession requiring packaging, your goal is the same: to make yourself known to have new customers. And is there nothing better than packaging to advertise. By placing your logo, your name and your address on a straight tuck end boxes, for example, you are offering to advertise at a lower cost because your customer who leaves with this bag will display your brand everywhere in the city. It is the same with shipping packaging, like the straight tuck end boxes, which offers visibility of your brand from the beginning to the end of the transport chain: everyone have seen your logo and are so aware that your brand exists. Finally, customization allows you to make your straight tuck end boxes unique. How to customize your stright tuck end boxes? Well, it is very simple: just answer our list of questions in the contact form to get a very detailed quote. These questions allow us to target your needs precisely and thus offer you the best solution to your request. Choose the design of straight tuck end boxes to your taste! 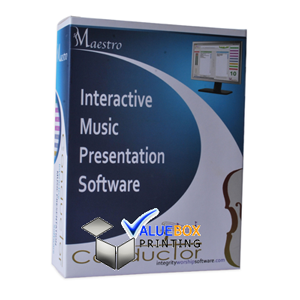 Our company employs professional designers. They will help you choose the design, ideally suited to the product and style of the company. Modern equipment allows us to use a variety of finishes. If you are in search of custom product packaging boxes which can display your product in all their glory, then our custom straight tuck end boxes will not disappoint. This box is actually the entire package! It comes complete with bottom and top closure panels which are attached to the identical body and is ideal for lightweight goods. Also called STE, this is very similar to our Reverse Tuck End custom boxes and are ideal packaging choices for products which take a primary screen. Die-cut design of Straight Tuck End Boxes for our clientsNo matter the printing and size you need, simply let us know your request or email us at Sales@ValueBoxPrinting.com, our designer would provide you respond shortly. A PDF/Adobe Illustrator layout work is going to be delivered to you straight away.